Since its first release a decade ago, Building Wealth -- called "an indispensable guidebook for everyone dreaming of something better" by Business Times -- has shown thousands of people how to get rich in the real estate market, based on the proven techniques that took Russ Whitney from working in a slaughterhouse as a high school dropout to a millionaire investor and entrepreneur. Now Whitney brings his invaluable guide fully up to date, allowing readers to take advantage of a real estate market that's exploding with opportunity. 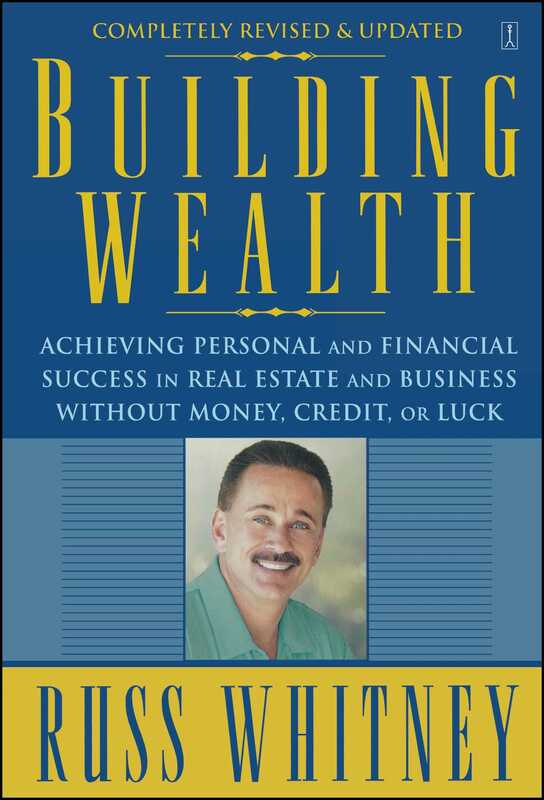 A revered guide that inspires self-confidence as it demystifies the steps to financial gain, this newest edition of Building Wealth is required reading for everyone interested in making a fortune to enjoy now and leave as a legacy. Russ Whitney is recognized worldwide as a leader in the investment-training field and is chairman and CEO of Whitney Information Network, Inc. (WIN). 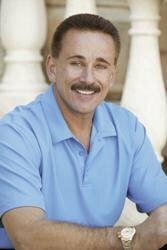 He is also the bestselling author of Millionaire Real Estate Mentor and The Millionaire Real Estate Mindset.